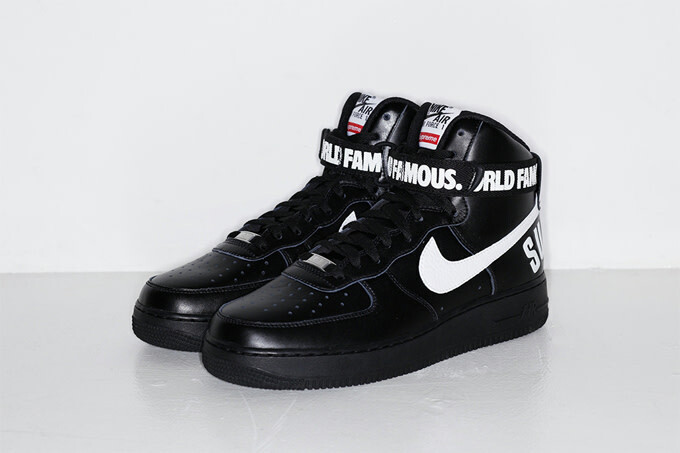 The day sneakerheads, resellers, and Hypebeasts have been waiting for is finally here. 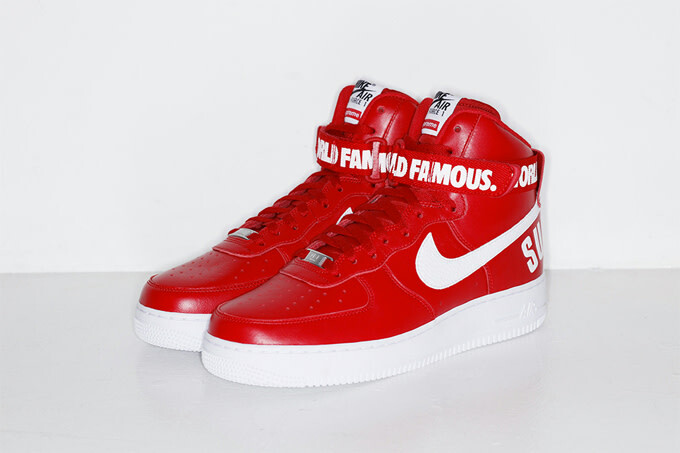 Supreme has officially unveiled its upcoming Nike Air Force 1 High collection. 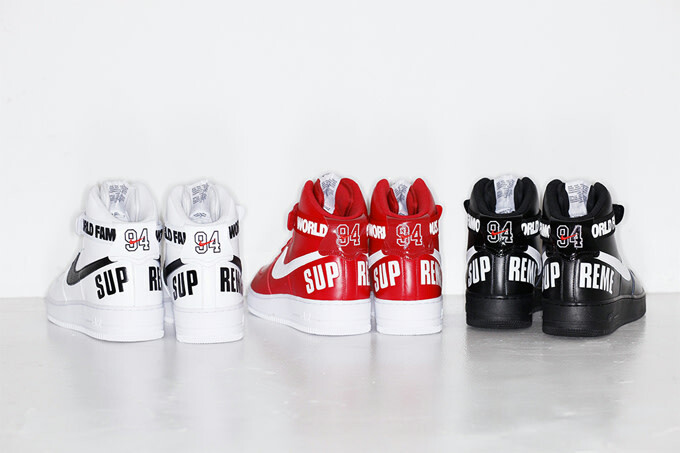 The latest collaboration consists of three colorways—white, red, and black—and is scheduled to drop tomorrow, October 23. The release will go down in-store at Supreme&apos;s London and Los Angeles locations and online at SupremeNewYork.com (11 a.m. EST). Retail price is $150 each. As for the skate brand&apos;s New York location, well, according to Supreme, there won&apos;t be a release "due to unforeseen circumstances." 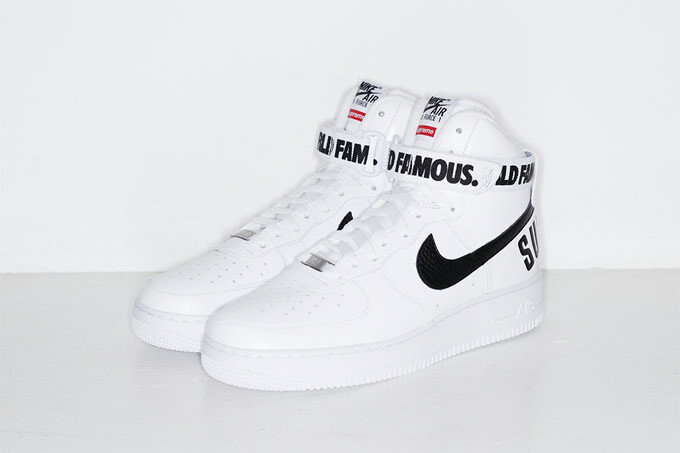 We can&apos;t help but think it has something to do with this past April&apos;s Foamposite One chaos, which caused Supreme NY to cancel the in-store release altogether. Sorry, NYC &apos;heads, looks like you&apos;ll have to try online. Good luck, everyone.